Irrespective of whether you own a large company with over hundreds of employee or a small company with dozens of staff, you will need the help of Network Cabling NYC to provide your company with reliable data network. In this age of technology, no business can function without utilizing a couple of computers. For an organization to work optimally, their computers need to be interconnected to allow for sharing of data, files and import documents between machines. A Network Cabling NYC is also essential for utilizing full capabilities of modern high speed internet. Alpha Computer Group has been actively helping scores of organizations with their network cabling needs in Long Island, NYC. Network Cabling is not something that any ordinary regular electrician can do. It requires good knowledge and understanding of computer networking. It would be a disaster and a waste of time if you hire an electrician who is expert in running the wiring all around your office. Understanding of computer networking and understanding of electrical wiring are two entirely different things. 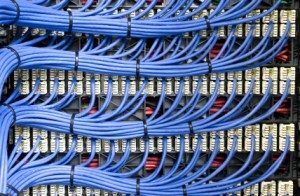 A structured cabling system is more than just placing wires all over the place. 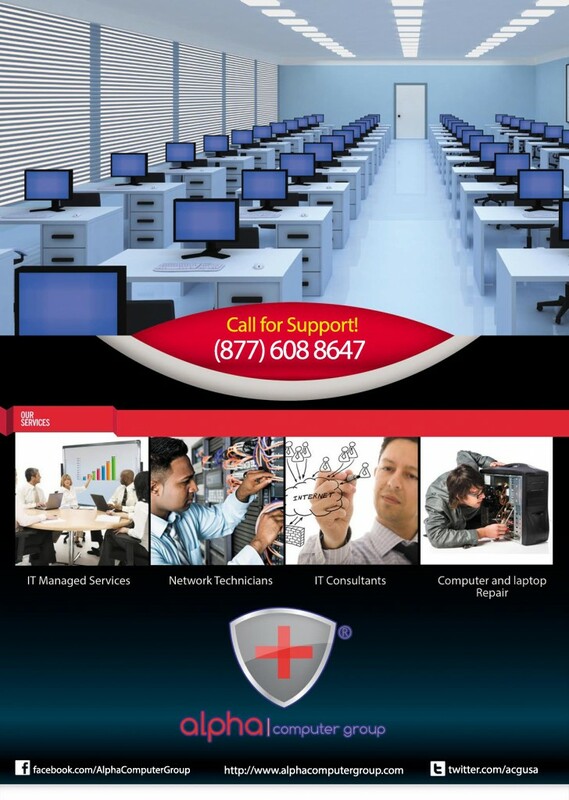 It requires installation of essential hardware in strategic locations to ensure your network will function properly. Many organizations make mistake of overlooking their cabling requirement. This can later lead into bigger problem. There are many factors like cable length and poor maintenance that can take a toll on your network performance. In the world of modern business of global communications and narrow turnaround time, even a minor network disruption can prove very expensive. A well planned Network Cabling NYC is the backbone for any business today. Best cabling products including wires come with warranties of at least 20 years. The services of Network Cabling NYC, is not only essential when you are planning cabling for your organization for the first time. You may need the expert service of Network Cabling NYC even when you are moving your office. Most of the organizations when moving to a new location take care of daunting tasks such as moving heavy furniture, and ensuring all of their office supplies and years of paperwork are moved to their new location successfully. But even bigger and crucial task is to move your computer network to new location along with your other office furniture and office supplies. 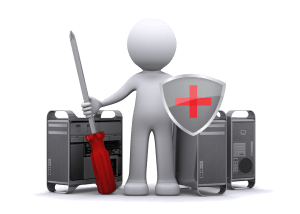 Without proper planning and an expert supervision of a Network Cabling NYC expert, the process can be a nightmare, especially from the perspective of IT support. Once you have finalized your plan to move office, one of the most important factors to consider is the wiring infrastructure in the new facility. Hiring a Network Cabling NYC who can visit your new facility along with you will help you plan ahead even before you have started movement. Your Network Cabling NYC should be such who is ready to spend time on proper research before starting the job. The Network Cabling NYC vendor needs to go over the current networking needs along with any future needs. You cannot simply rush through your cabling works. It is an expensive proposition. If even a small detail is overlooked, you need to redo hundreds of feet of cabling due to infrastructure that you were not aware of or took into account when you initially completed your installation. Video surveillance cameras have redefined security and protection of business & commercial property. 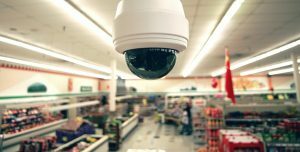 Business security cameras can take a huge weight off your shoulders, by being the extra set of eyes you need in the event something goes horribly wrong. But there are so many other reasons why you should consider installing a quality surveillance camera system for your New York business. Whether you have 2 employees or 1,000 you can increase productivity just by letting employees know that they’re always being watched. The visual of the security cameras is something enough to stop potential dangers. Some business owners have more than one location and can only be present at one location at a time. With a security camera system, owners can monitor multiple locations at once. All businesses have problems with theft from clothing stores to banks. By installing surveillance cameras not only can you decrease theft from outside, but you can control internal theft. The price of surveillance cameras will always outweigh the costs due to theft.